I'm Back! Where is Book #3? And Readers Read Free in India! Yes, look who is back from the dead! ;-) I'm still around guys---and gals. I may not have blogged in a loooong while, but it didn’t stop me from reading your comments and even responding to some of you over on Wattpad. I had every intention of releasing book #3 in the Legend of the Firewalker series, but for now, all I can say is, “life doesn’t always go as planned.” I will go into more detail about the status of the book and where I’ve been in my next blog post. Today, however, I wanted to share the good news with the Fantasy and Supernatural Teen and Young Adult readers over in India. Thanks to my partnership with Amazon’s Kindle Direct Publishing (KDP Select), the eBook for book #1 in the series is now free for India readers. This week you can also buy the paperback for book #1 for 17% off! So, that’s all I have for now. Thanks again to all those who continued to read the books even though book #3 had not been released! And to all the new readers over on Wattpad, keep the comments and feedback coming! 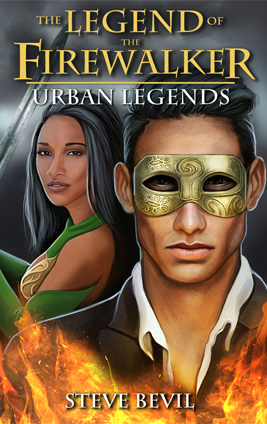 The time has come to reveal the cover art for the 3rd book in the Legend of the Firewalker book series, Urban Legends. 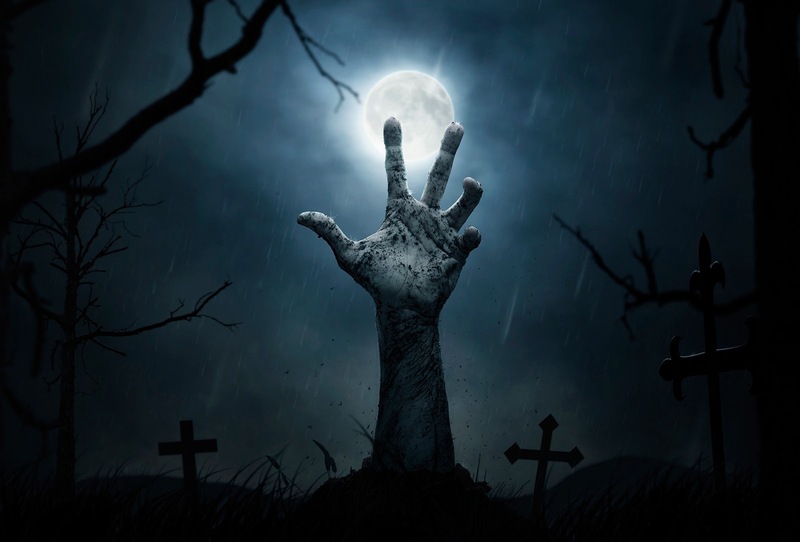 A synopsis of book #3 is on it's way! 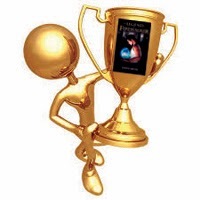 September 9th Drawing Bloodlines Audio Book Winners!! 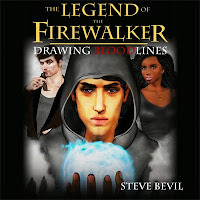 All winners were notified by email and will receive a free downloadable copy of the Drawing Bloodlines audio book; book #2 in the Legend of the Firewalker book series. This giveaway was made possible courtesy of Audible.com. Congratulations to the winners and happy listening! 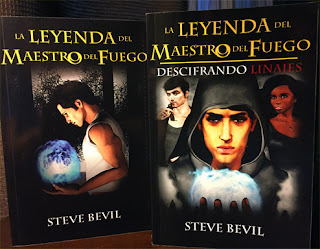 The Legend of the Firewalker Now in Spanish, Get it For FREE!! I have great news! The Legend of the Firewalker and Drawing Bloodlines are now available in Spanish! Happy reading and please leave a review! Reviews, like word-of-mouth, helps us authors to stay in the business of writing books. Also, a very special thanks to my translation team; David L. (Translator), Maria B. (Editor), and Cesar Villalobos (Reviewer). I know a lot of looong hours was spent on this project and I am very grateful to have worked with each of you. Your professionalism and expertise was unparalleled! I look forward to working with you all in the future. GIVEAWAY! GIVEAWAY! 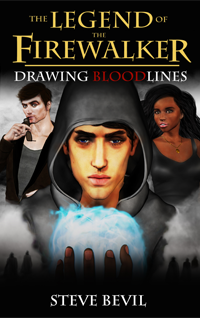 Drawing Bloodlines Audio Book! The winner of the Wattpad Block Party (2015 Summer Edition) giveaway was our fellow Wattpadder, Afiya Rahman! Congratulations, Afiya! 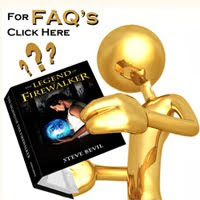 Afiya will receive a FREE audio book copy of the Legend of the Firewalker. 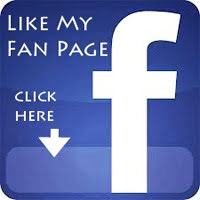 Log-in below to win a FREE audio book copy of Drawing Bloodlines, book #2 in the Legend of the Firewalker book series. The giveaway will close on September 9th at 12:00AM. The winner will be announced shortly after. Want to hear a sample of what you'll be winning? Click on the link below to hear a sample audio clip from Chapter 19 of Drawing Bloodlines. Legend of the Firewalker Audio Book Giveaway!! To celebrate being featured on Wattpad and in the Wattpad Block Party (Summer Edition), I am having a giveaway! 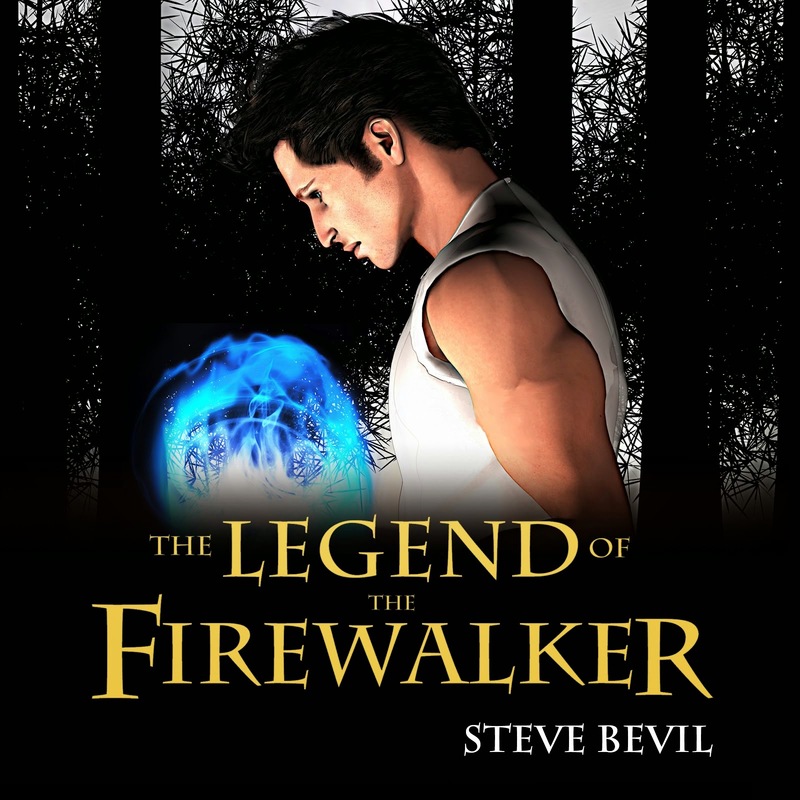 Log-in below to win a FREE Audio Book copy of the Legend of the Firewalker! The giveaway will close on July 31st at 12:00AM. The winner will be announced shortly after in August. Want to hear a sample of what you'll be winning? Click on the link below to hear a sample audio clip from Chapter 5 of the Legend of the Firewalker. 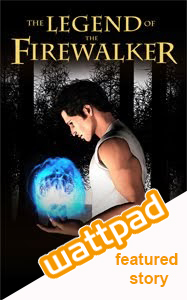 The Legend of the Firewalker Now Featured on Wattpad! 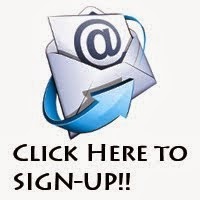 Have you ever wanted to ask a question or leave a comment for the author while reading a story? Well, now you can! 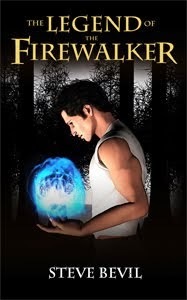 The Legend of the Firewalker is now a featured story on Wattpad. Wattpad provides a unique opportunity for readers to interact with other readers and for readers to engage with writers while reading their stories online. Wattpad currently has over 100 million stories to read and over 40 million wattpadders or members. To start reading the Legend of the Firewalker on Wattpad, or to drop by just to say hello, click here. You can also download the Legend of the Firewalker for FREE through Amazon Kindle, Kobo, iBooks, and Barnes & Noble.